A lot of the time we deal with small databases with small data. Importing a backup database is usually ok for these databases using the SQL Server Management Studio. We would normally just open the .sql file we want to import in Management Studio and then click on the Execute button to import it into a new or existing database. Sometimes this just isn't possible. Large databases or big tables mean that the overhead required for SQL to parse and run the scripts just isn't possible. After many months of work I'm proud to announce my latest project HertzFlyDrive.com. 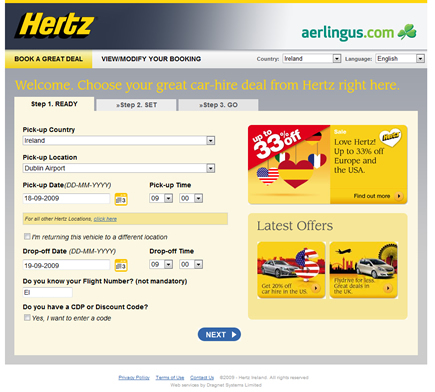 This website was designed from the ground up provide Hertz with a more effective way to manage their car rental booking information and help speed up the booking process for end users. Usually when testing a database I fill it with loads of dummy data. This helps both me and the client see what their site will look like once real data is in their system. Just before the site goes live it's always a good idea to remove the test data, especially if you have user accounts with test as the username and password! 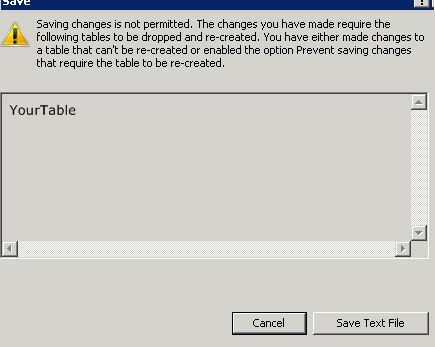 Tablename should obviously be the name of your table that you want to reset the primary key value in. It should be pointed out that this code isn't just for resetting to zero. You could put 350 as the number in place of 0 and SQL would start the next entry in your table to 351. As you can see setting the value of a primary key is quite an easy thing to do within SQL. 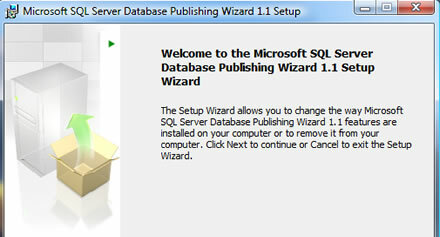 The SQL Database publishing wizard is a great tool for exporting out your sql database tables, all its content and any stored procedures that you have into a T-SQL file. No more fiddling with text files or excel sheets. In most databases today there are columns that contain thousands of characters of text. In some cases this information needs to be returned to an end user on a busy section of your site, for example a search feature. You can easily call PostSummary just like you call PosterName or PostDate in your code view. What I needed to do in this situation was use an OUTER APPLY statement. This then allowed me to return all of my properties with the first image uploaded from the database. Very nice. 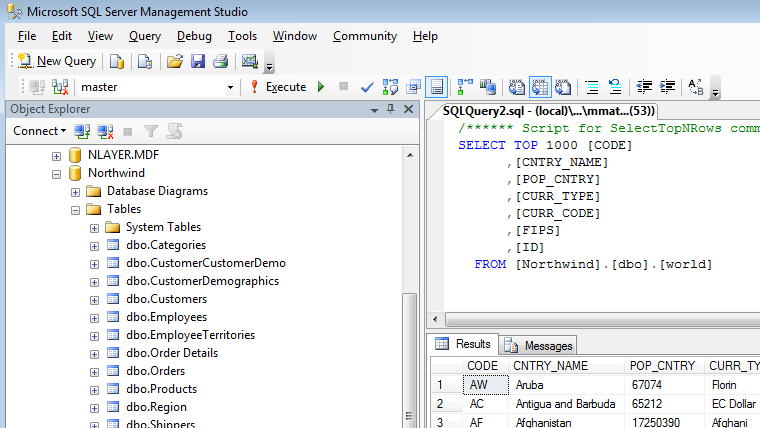 For more information on the APPLY function in SQL Server 2005 you can read some blogs here or here.